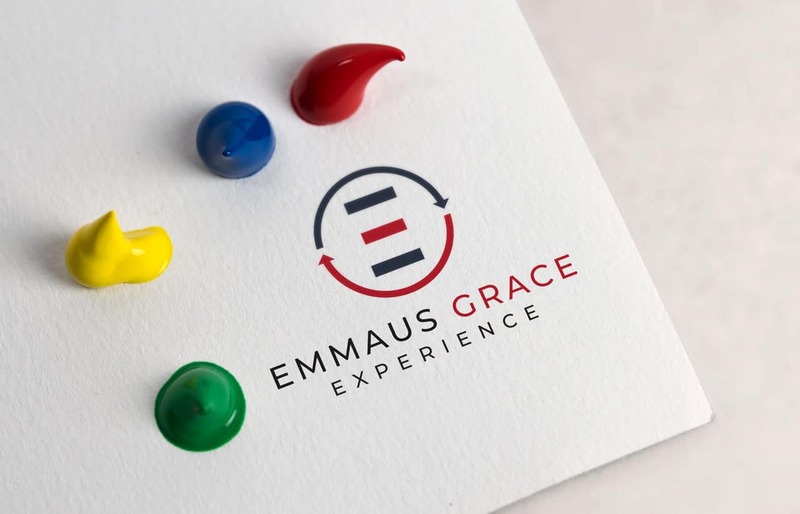 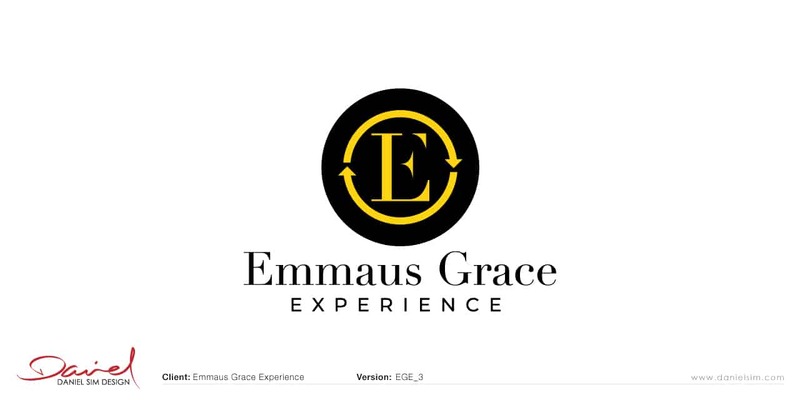 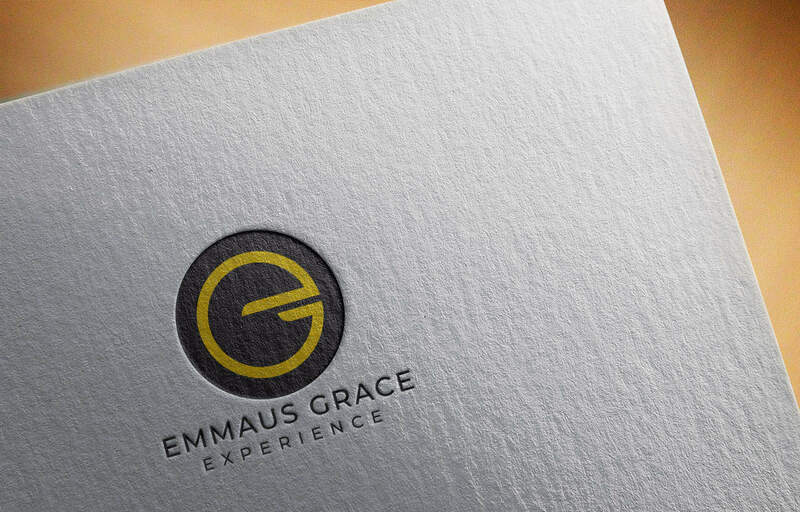 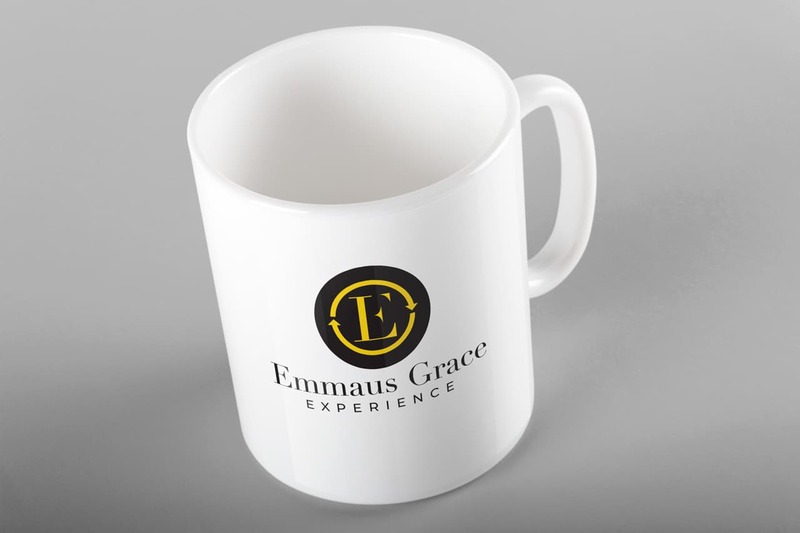 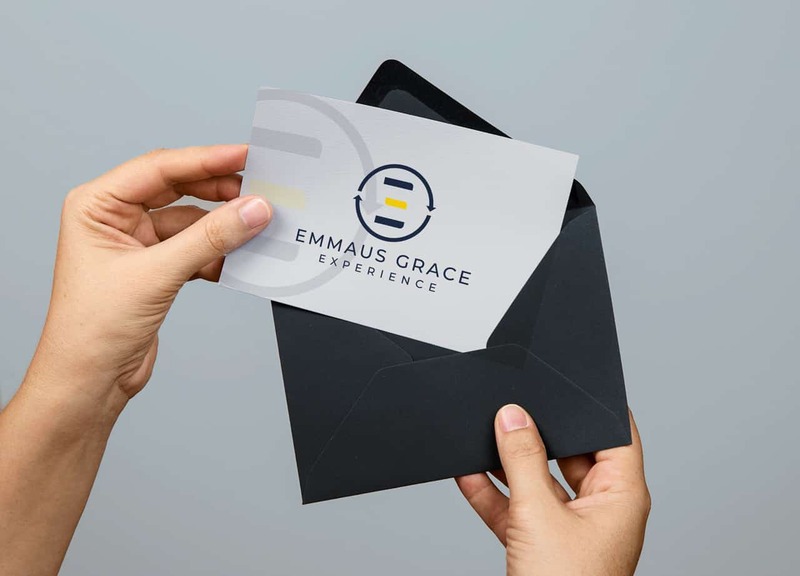 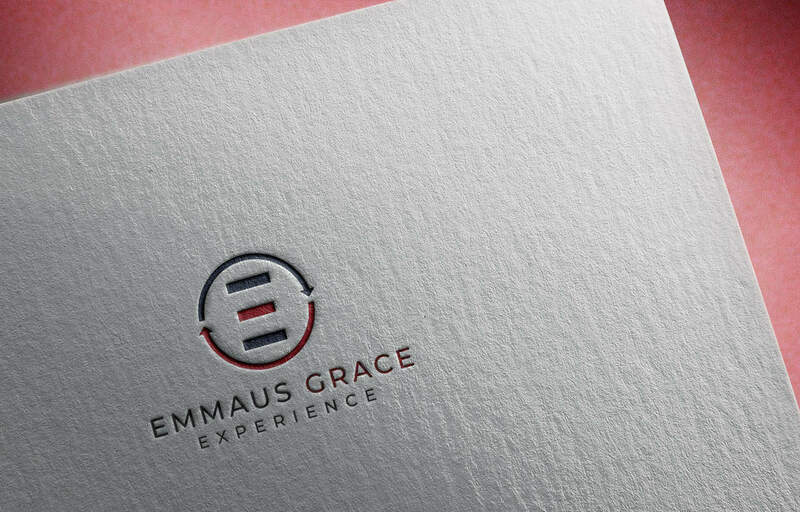 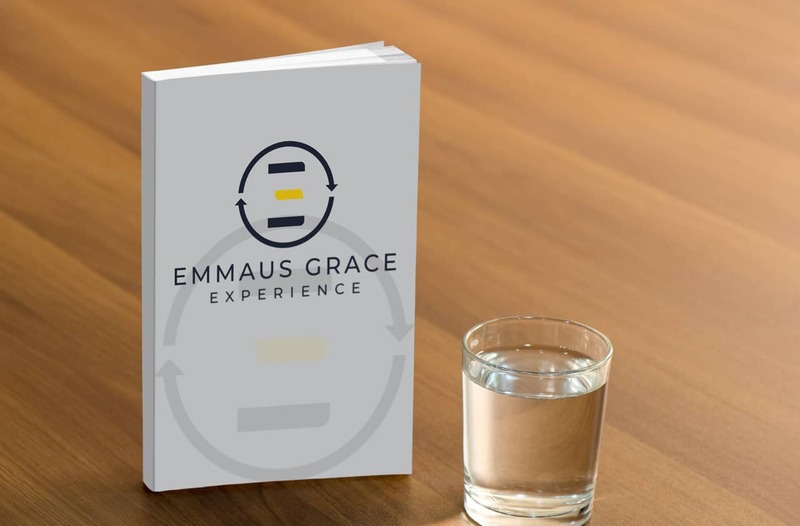 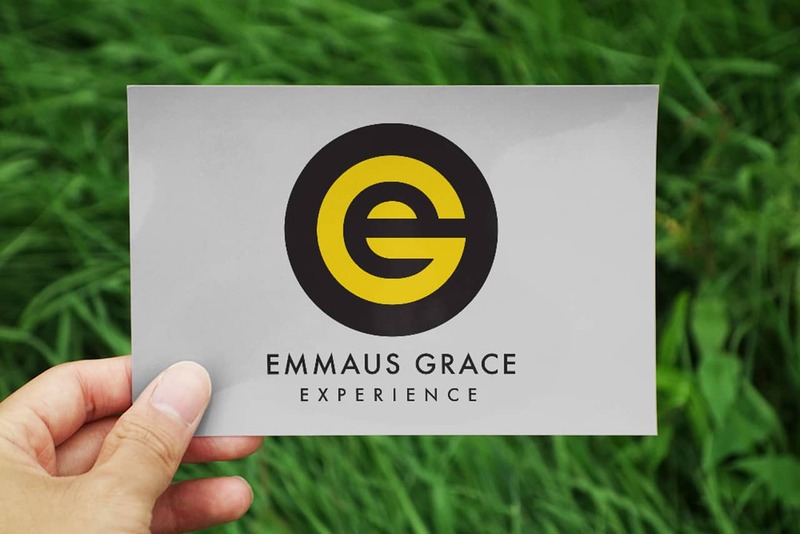 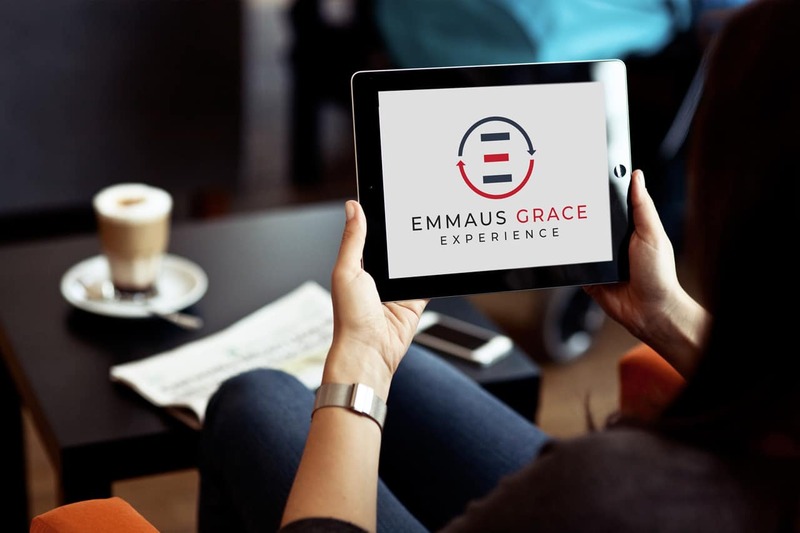 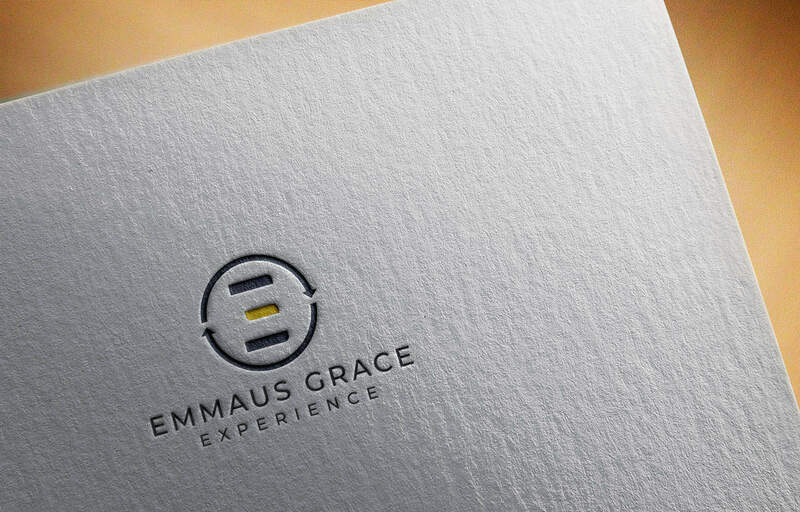 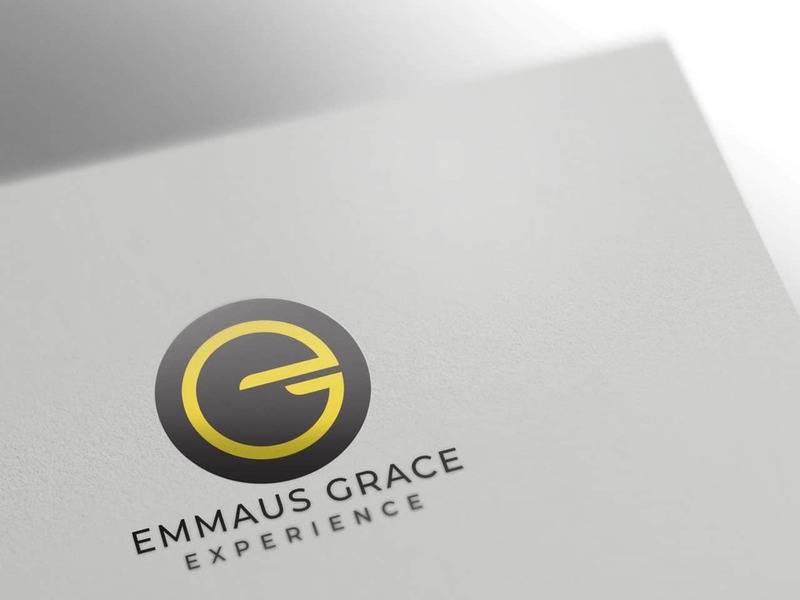 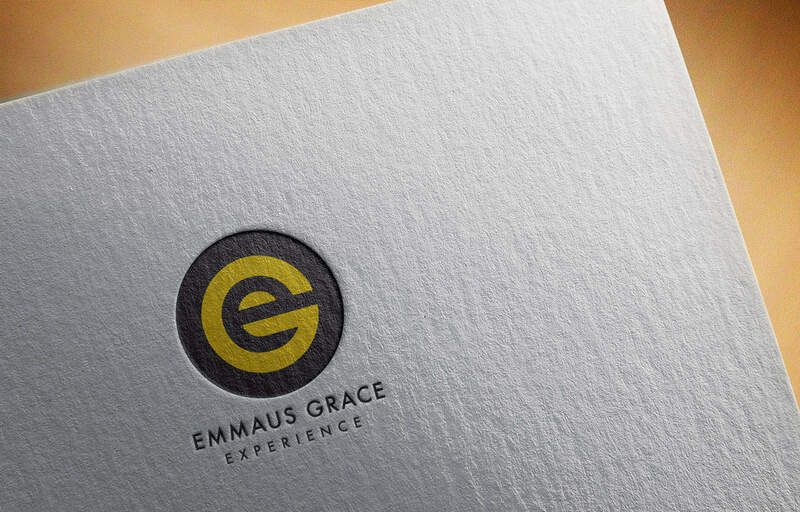 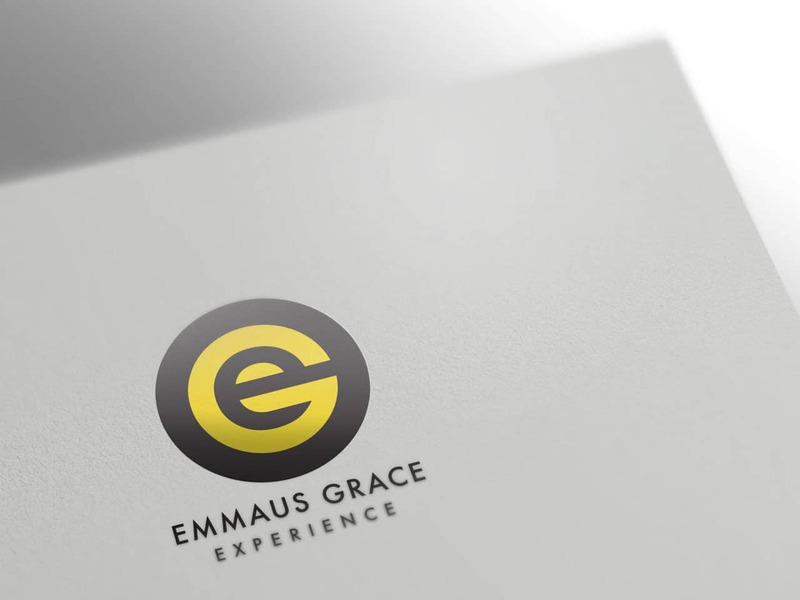 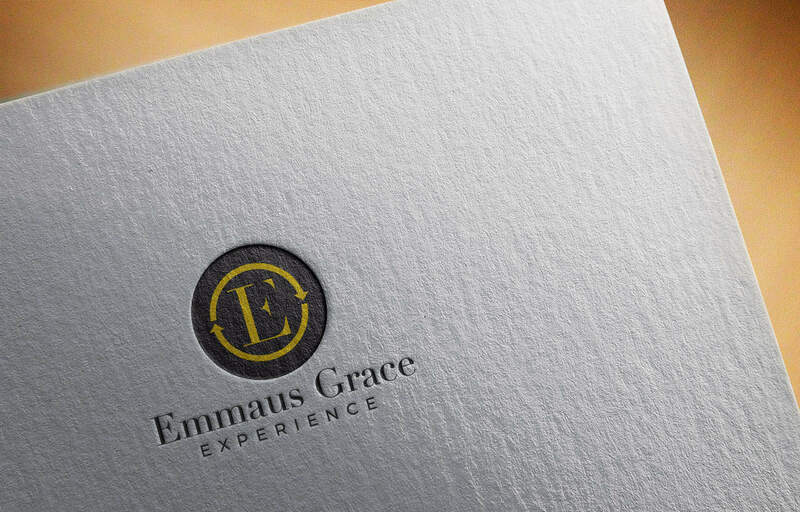 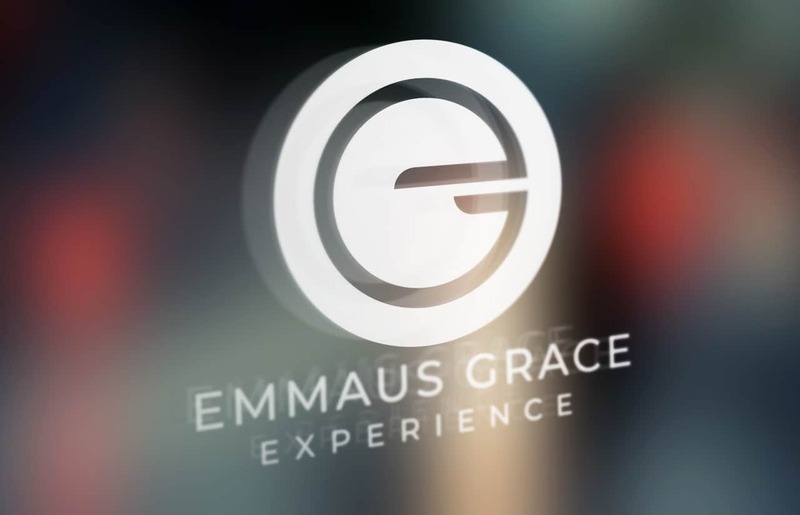 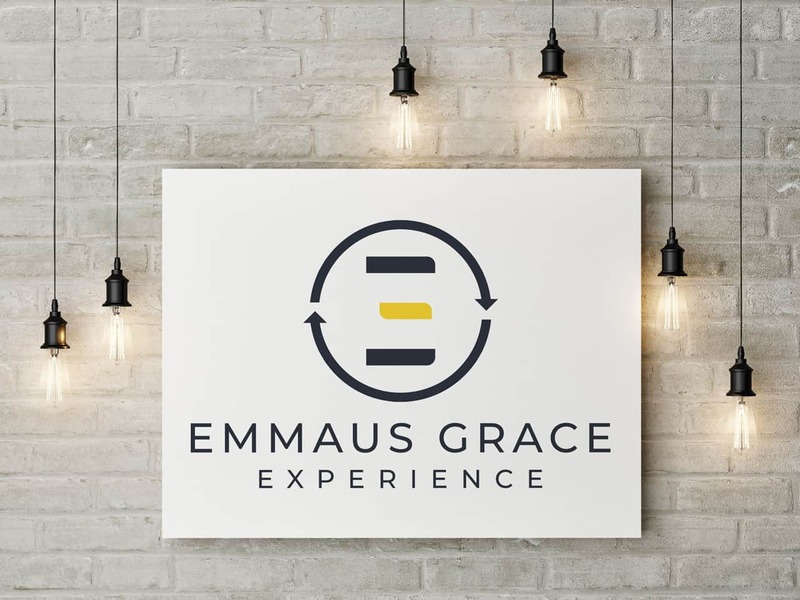 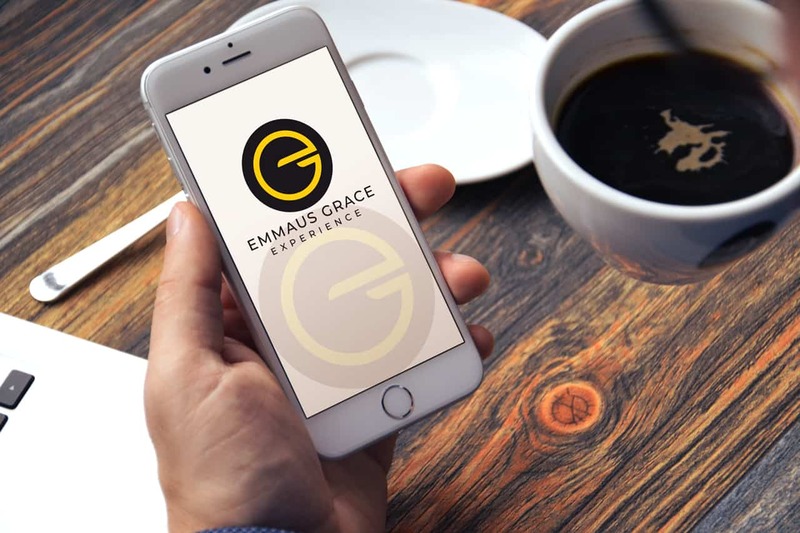 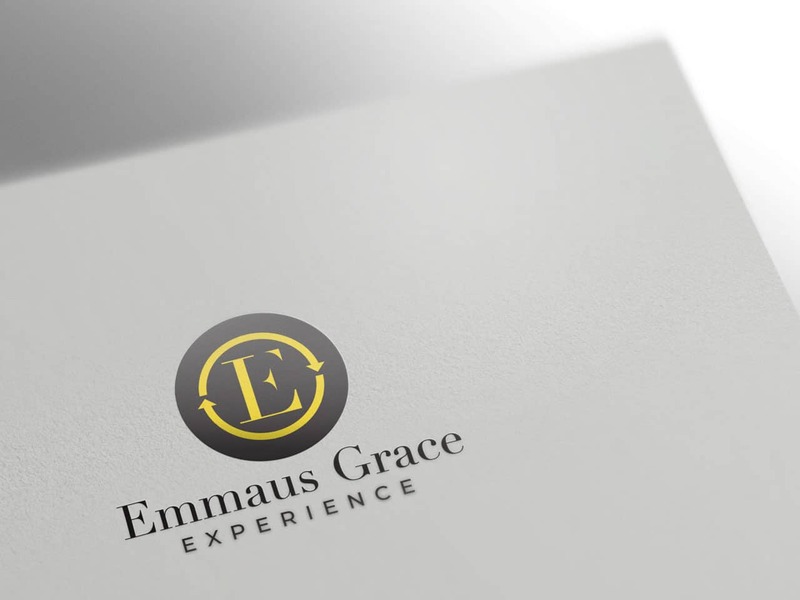 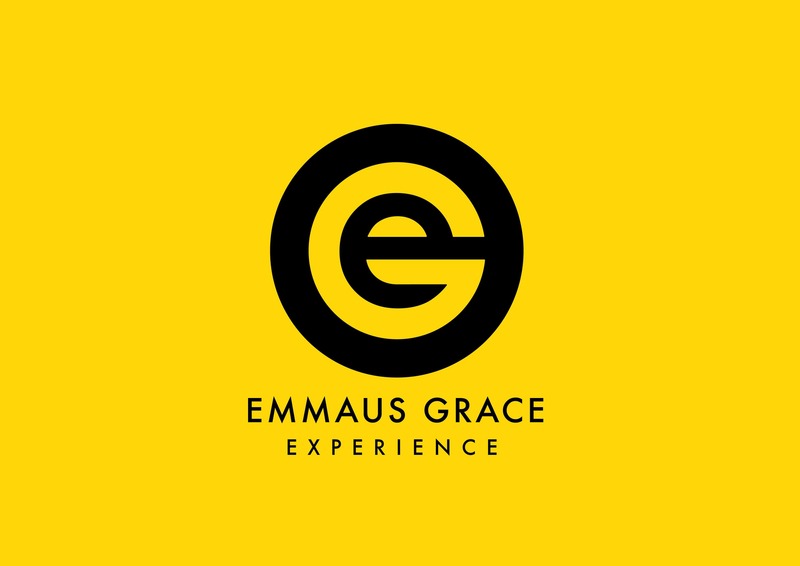 Hi Trev, Jeremy, I’m now pleased to present my design concepts for Emmaus Grace Experience. 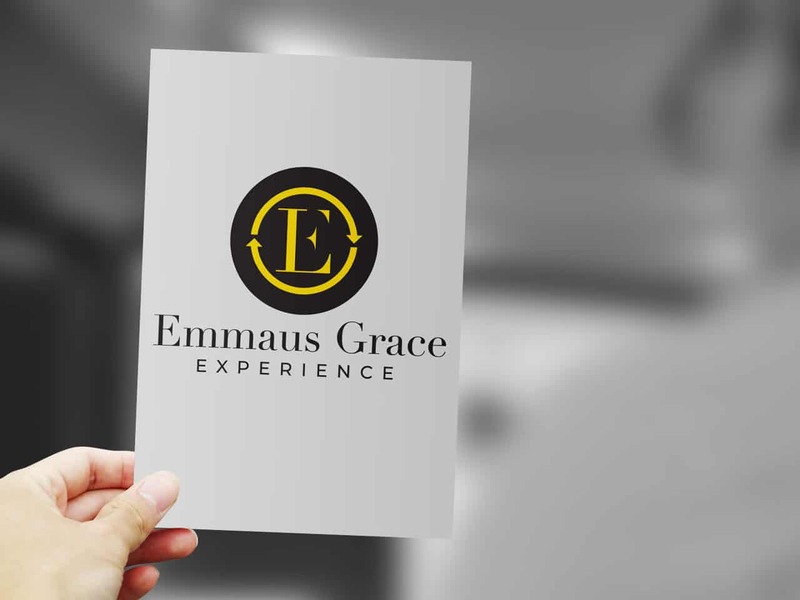 Each logo created is approached with the larger brand perspective in mind, how it appears on print, signage, print, digital media, presentations and various other applications. 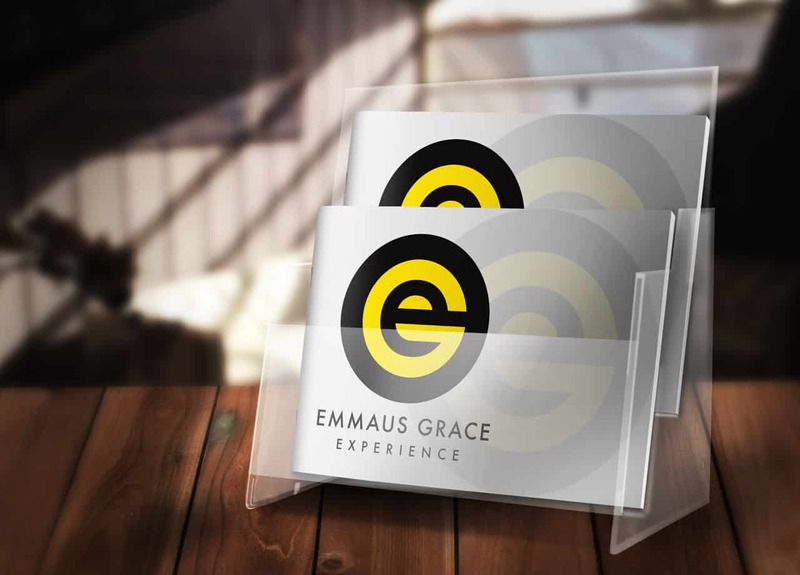 Aim was to have a design that is very clean, minimal and meaningful. 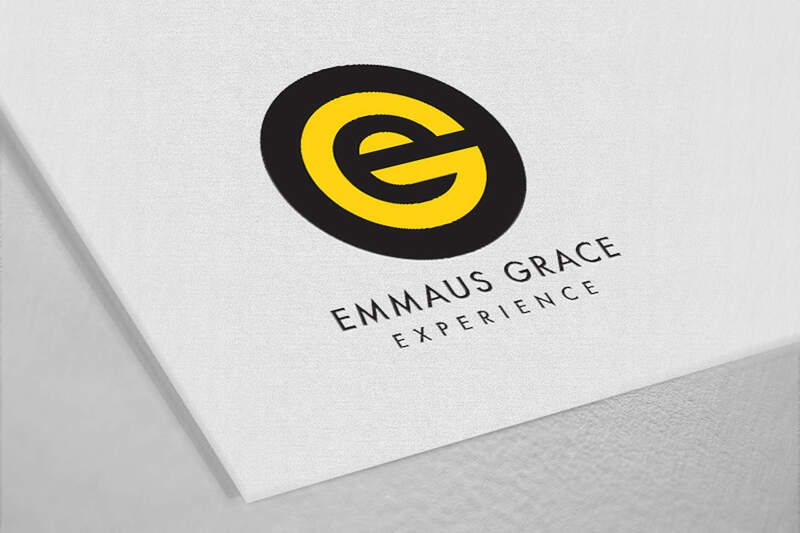 For this first design, the idea was to incorporate the initials ‘EG’ into a single concise icon. 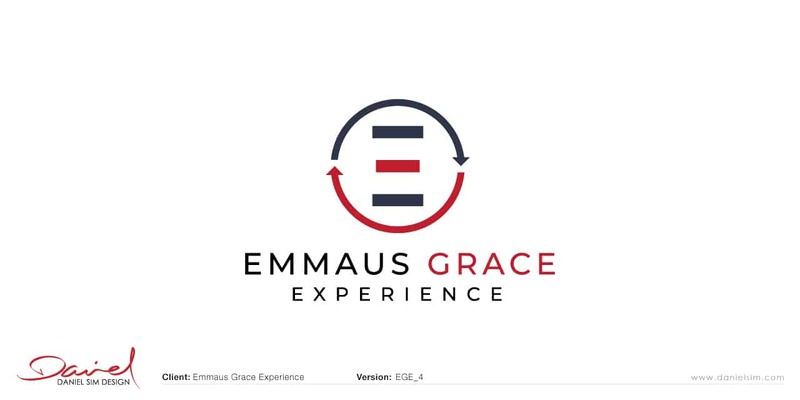 The idea for this is that the E is found within the negative space of the G. Ideas of this whole curriculum being surrounded or covered by Grace. 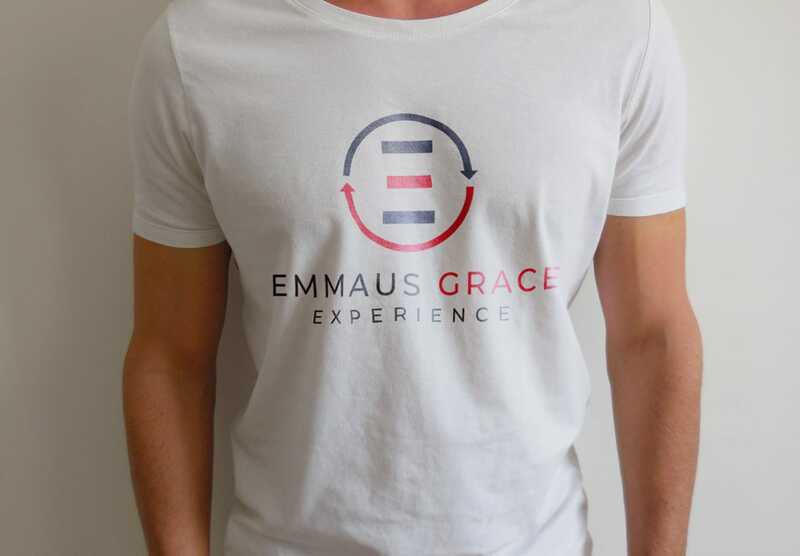 This 2nd design again works with the idea of combining the EGE together. 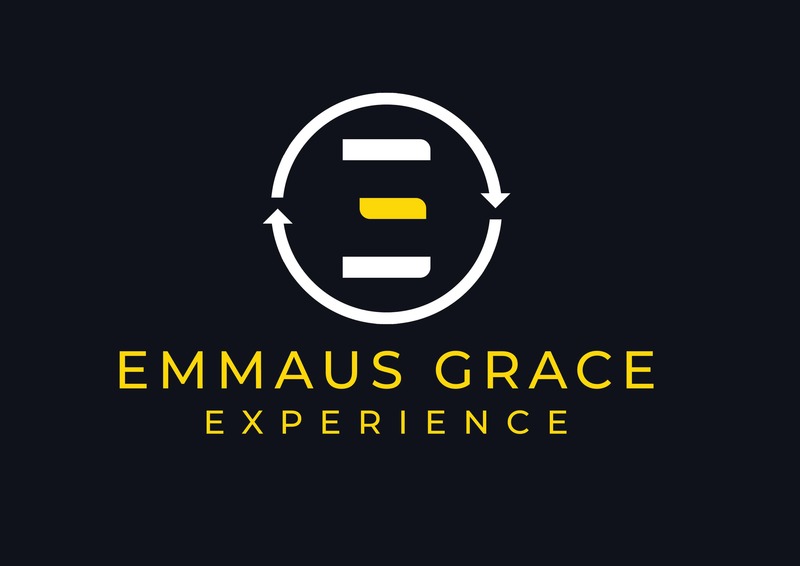 The top half represents the E and the lower half G.
It also tells the story of the Emmaus journey where after they reached Emmaus and their eyes opened, they turned back towards to Jerusalem to tell of the good news. 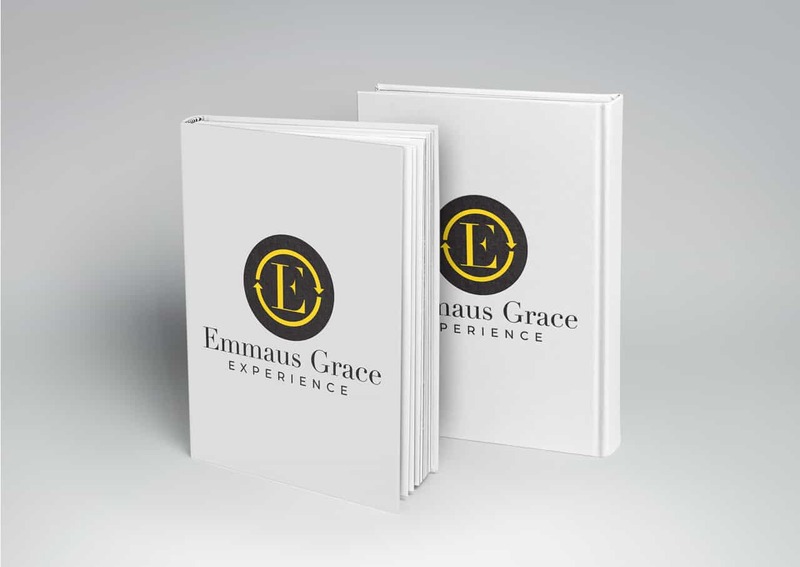 A similar line of thought from the above design where the idea of the journey comes into play. 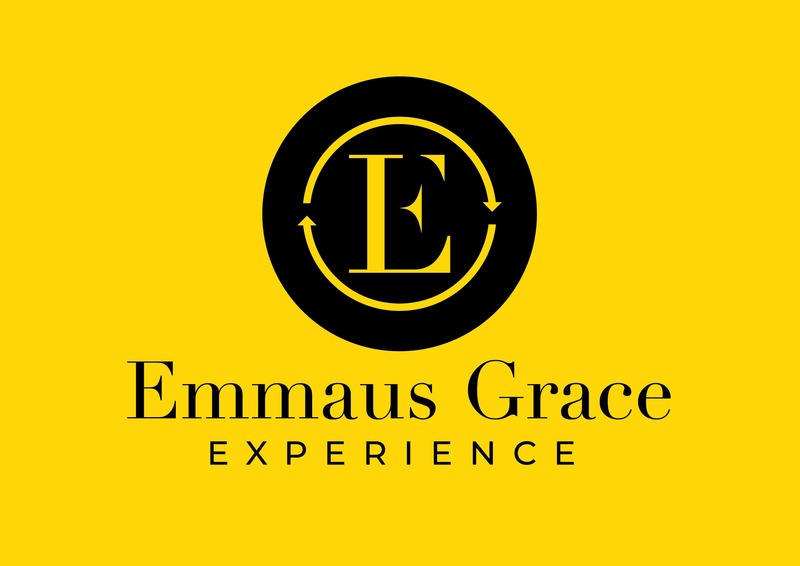 The arrows revolving around the 14 mile Journey. 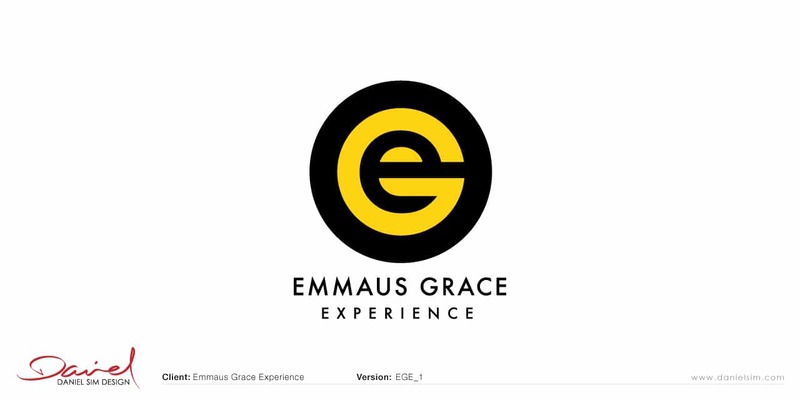 The centre icon is the ‘E’ but also a very subtle El (God). 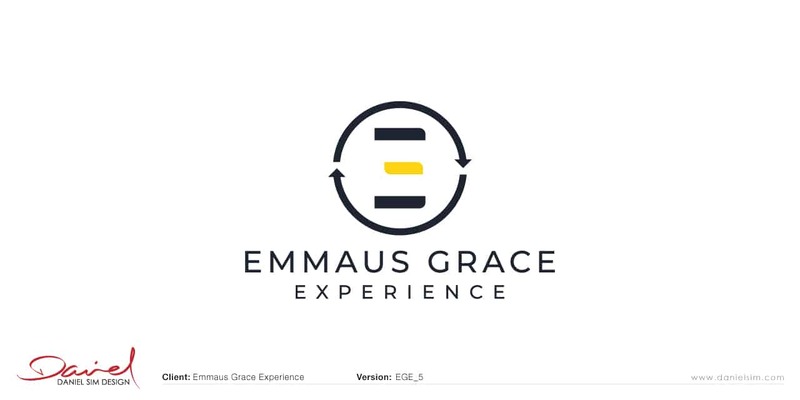 This is an abstract ‘E’ within the arrows depicting the journey. 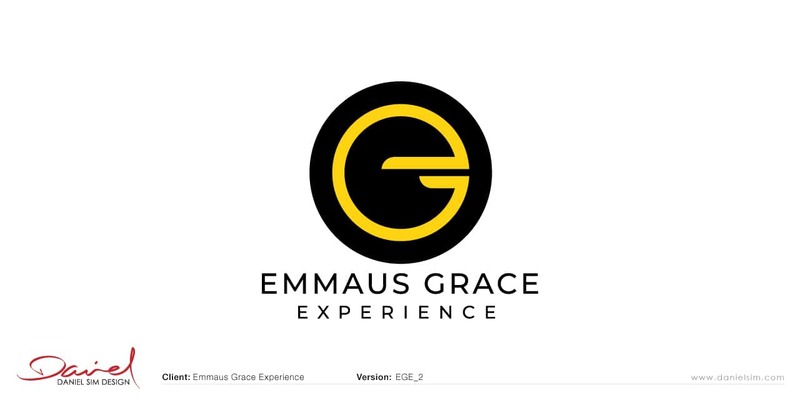 It’s also a very subtle reference to the 3 figures on this journey (Jesus at the centre of the 2 disciples). Red arrow back is also intentional as it correlates with the centre figure. 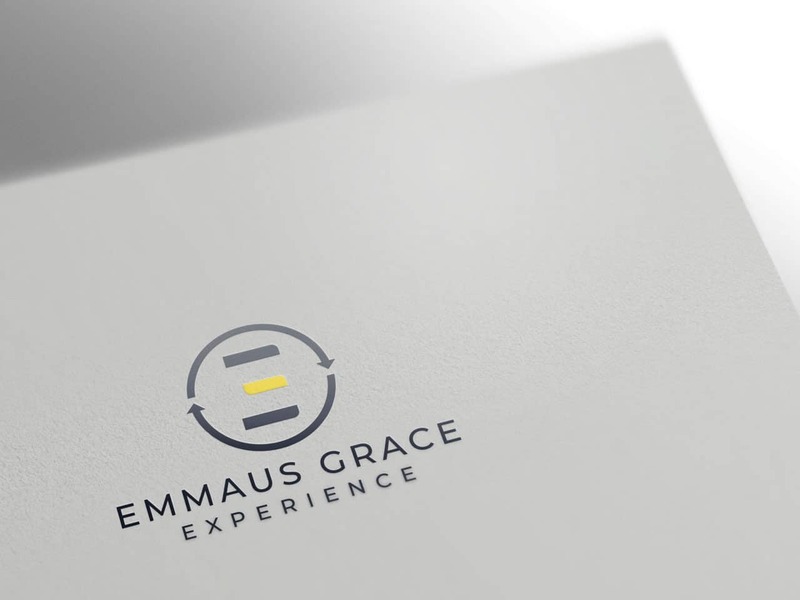 Same idea as above with a little more of a tweak to the central 3 bars, this time using the yellow colour scheme. 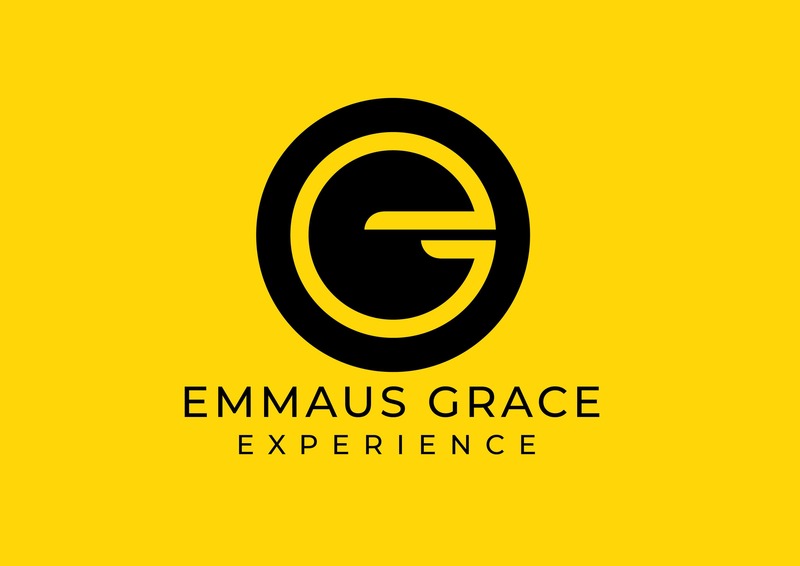 The central icon is aligned to reflect the E and G (but not so obvious).